These are by far the quickest and easiest biscuits to make, and wonderful for entertaining. The best part is that the dough can basically be assembled far in advance. A few quick steps, and they can be in the oven in less than 5 minutes. You can prepare the dough up through step one (all the dry ingredients and butter), and have buttermilk measured and ready to go at a moment’s notice. Just pour, mix and drop. These biscuits come out nice and flaky, buttery and rich. They melt in your mouth – no joke! I often make these for Thanksgiving, and are the last thing I put in the oven while everything else is getting to the table. Works like a charm! Want to make these at a moment’s notice, but don’t have buttermilk? Don’t worry – you can make your own buttermilk substitute with these two ingredients you probably do have: milk and vinegar. Simply measure out 1 tbsp. of vinegar and pour into a liquid measuring cup. Pour milk into the measuring cup with the vinegar, filling up to the 1 cup line. Let sit for 10-15 minutes. Viola! Buttermilk substitution. 1. Preheat oven to 400 degrees. Line a baking sheet with parchment paper or foil. In the bowl of a food processor, pulse together flour, baking powder, salt and baking soda. Add butter and pulse until mixture resembles coarse meal. 2. Dump into large bowl, and stir in buttermilk with wooden spoon until just combined. The dough will be very sticky. Using the spoon, drop heaping tablespoons of the dough onto the prepared baking sheet. Lightly spray with olive oil. 3. Bake until golden and a toothpick inserted into the center comes out clean, about 12-15 minutes. You probably couldn’t have guessed it from the sweet treats I’ve posted recently, but Nate and I are really trying to eat better. Even his cupcake hording has subsided; I didn’t even hear one fuss when giving away extra chocolate cupcakes with mint chocolate chip frosting to our parents. However, I truly do not believe in diets. I don’t think they work, and I don’t think it’s realistic to restrict your eating for your entire life. What I do think is possible is being conscious of what you put in your body, everything in moderation, and taste everything, but eat nothing. The purpose behind this dessert was two-fold. We had both our parents over for Father’s Day, and we wanted to serve a light dessert since we’d be sitting outside, it was hot and we were grilling. Secondly, because we were grilling dinner, I wanted to do a dessert on the grill, but quick and easy as I didn’t want to spend a lot of time putzing around. Bobby Flay does it, why can’t I? 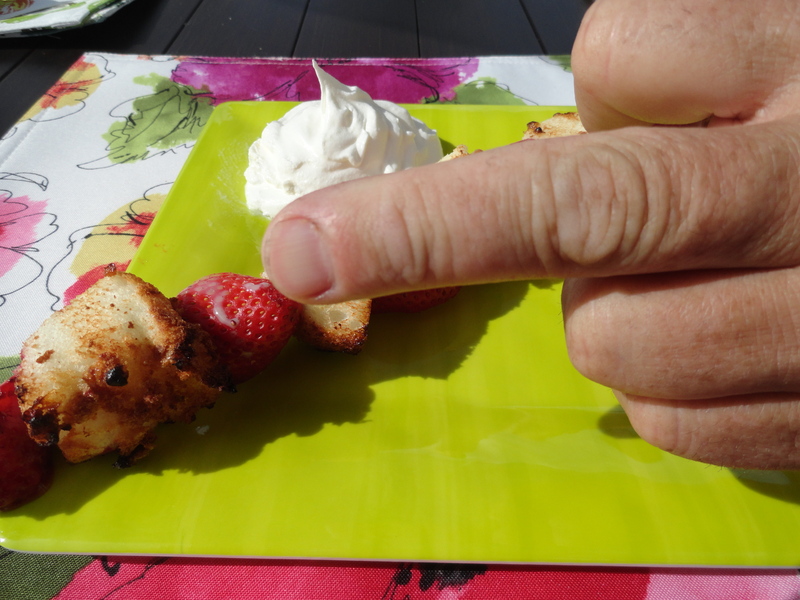 I thought of doing grilled strawberry shortcake, and as always, while I think I have a fantastic brainiac idea, alas, someone else has already thought of it. But the upside to not being the first to think of it is that it’s usually already perfected, so there isn’t a lot of trial and error. This was my dad helping me with the photos. 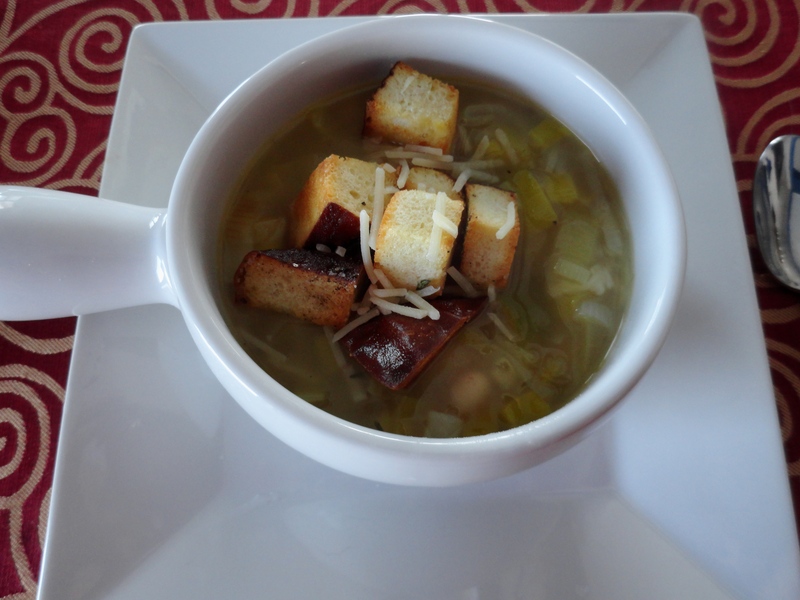 I found this recipe at Sugar Mama, a blog I’ve never visited before. It was quick, simple and light, just what I was looking for. The key to this dessert was the sweetened condensed milk. That adds an extra sweetness to the angel food cake and the strawberries. Sugar Mama suggests brushing just the angel food cake, but I did both. And by brush, I mean drizzle, because that light and fluffy cake makes it hard to brush on anything, especially sticky, thick sweetened condensed milk. 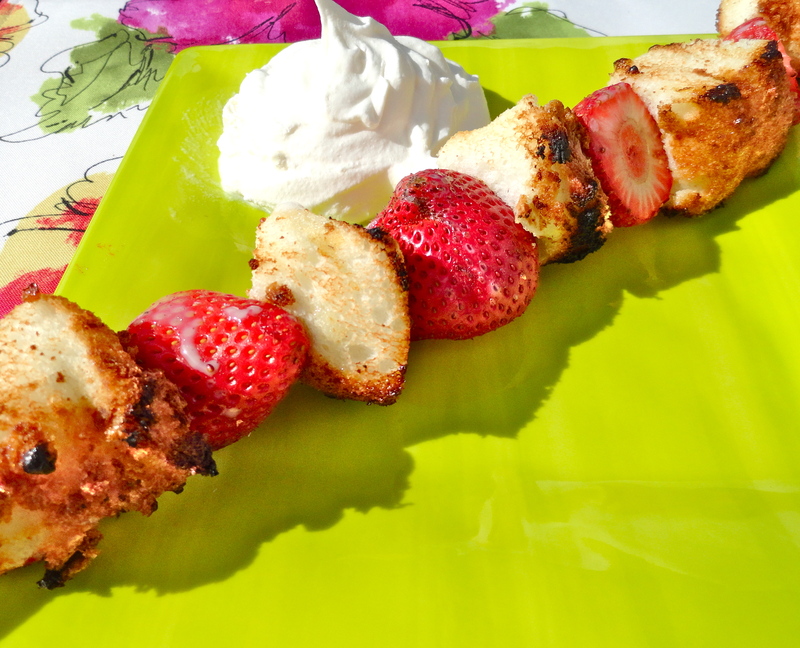 Overall, everyone seemed quite impressed and liked the fun idea of the grilled shortcake kabobs. This would be a great idea for your summer grilling parties, and especially for kids and little paws. The cake gets a slight crisp on the outside, but stays soft and fluffy on the inside. The strawberries soften up just a bit, but not so much to be mushy. Add a dollop of Cool Whip, and you’re good to go! 1. If you are using wooden skewers, soak in water for about 15 minutes. Heat grill to medium. 2. 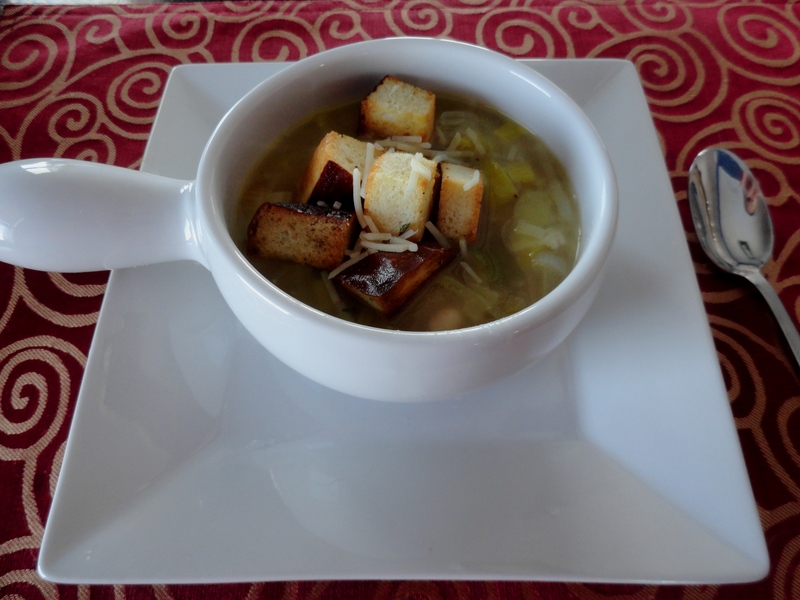 Cut angel food cake into large pieces, about 1 1/2 inch cubes. 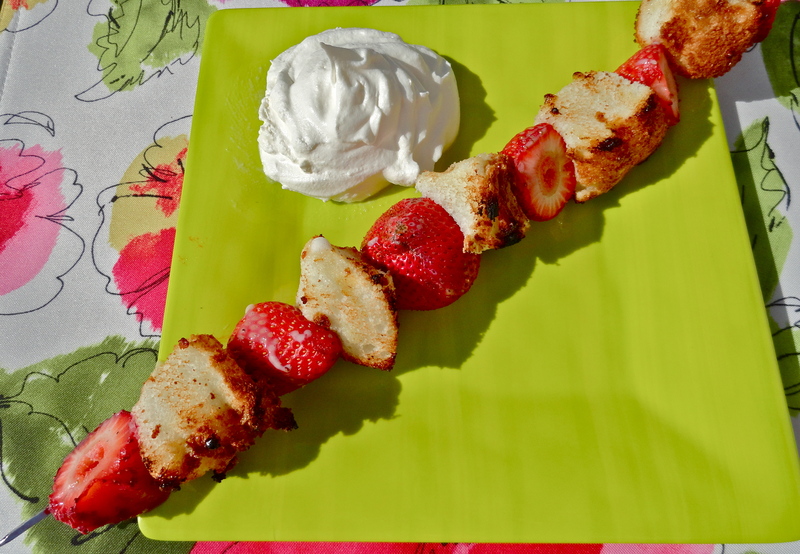 Thread skewers, alternating strawberries and angel food cake cubes. Place on a large baking sheet. Drizzle skewers with sweetened condensed milk, flip and drizzle again to get both sides. 3. Place skewers on hot grill, turning every minute or so. This will depend on how hot your grill is, but once you see the angel food cake begin to brown or get grill marks, it’s time to turn. Don’t walk away, it goes very quickly. 4. 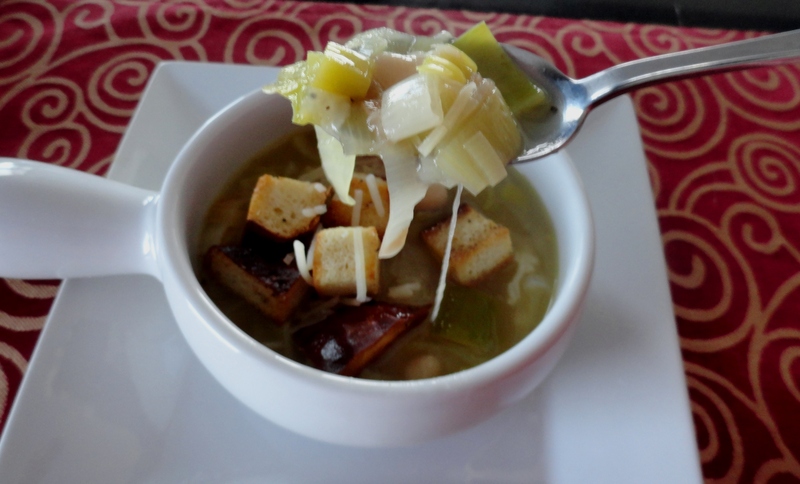 Serve with Cool Whip for dipping.